This battery replaces the RCA EP096FS battery, 2.0Ah. It is guaranteed to meet or exceed the performance of your original part, and it comes with a One Year Replacement Warranty. 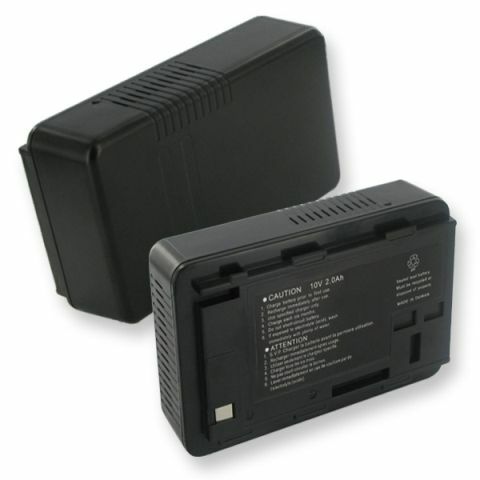 We guarantee the performance of this RCA EP096FS replacement battery and all of our other products. The RCA EP096FS replacement battery pictured here will ship to anywhere in the continental USA for $4.99 and averagely takes no more than 4-5 business days depending on your location. The RCA EP096FS replacement battery is brand new, not refurbished.